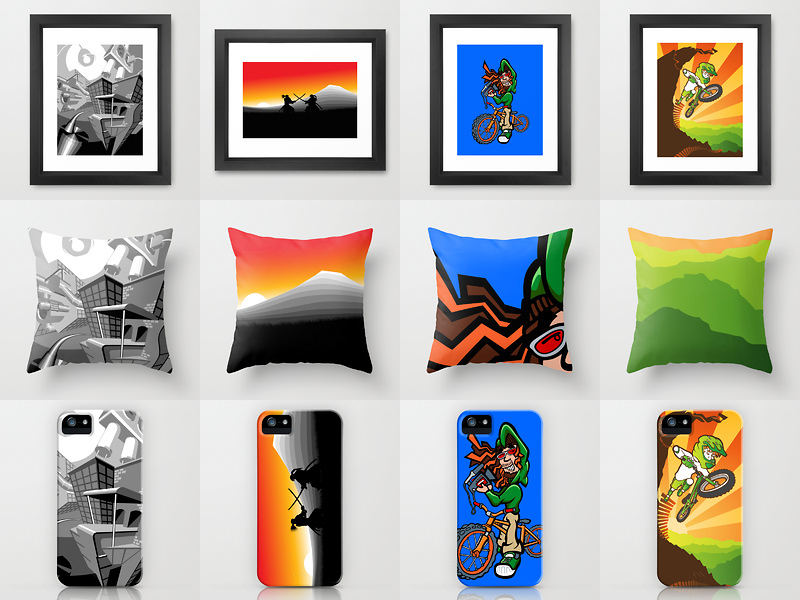 I just opened a Society6 Store where you can purchase art prints, iPhone cases, pillows and more! I’ll be adding new content occasionally so stay tuned on my facebook page for updates. Also, if there’s something in my portfolio that you’d like a print of, just e-mail me and I’ll try to post it in the store as soon as possible!